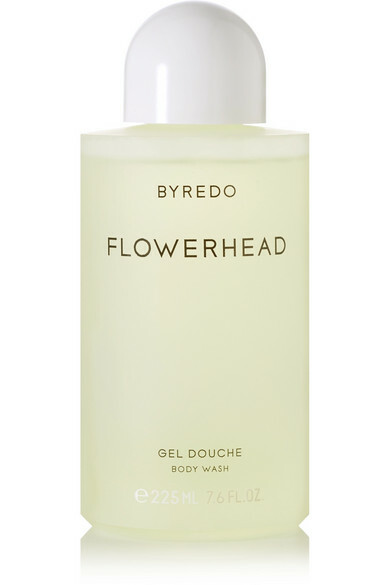 Infused with Sicilian Lemon, Rose Petals and fresh Amber, Byredo's 'Flowerhead' body wash is inspired by the fragrant florals used in traditional Indian weddings. Apply and lather the foaming gel for smooth, cleansed and slightly scented skin. Prolong the aroma post-shower with the matching body lotion or cream.